Welcome to the ~James Matthews House~, a beautiful 9 bedroom home which has been a part of the Philadelphia Historic Register since 1980. 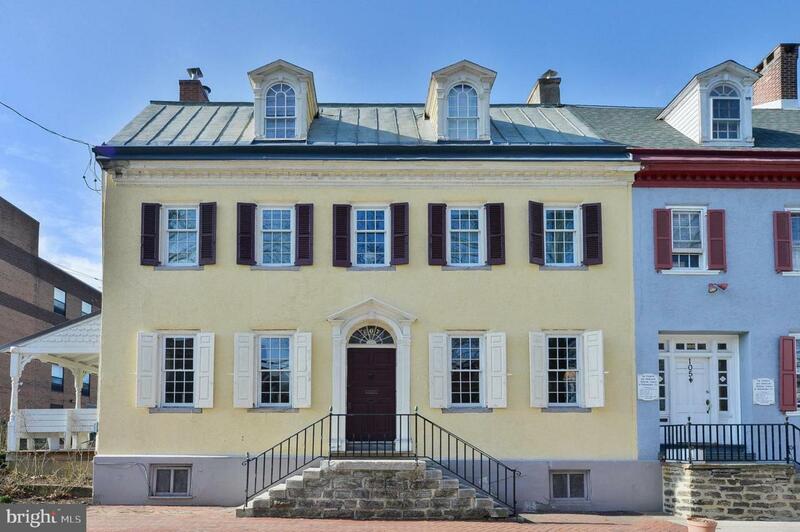 This property was built before the American Revolution, with an addition added to the front of the home by James Matthews in 1808. 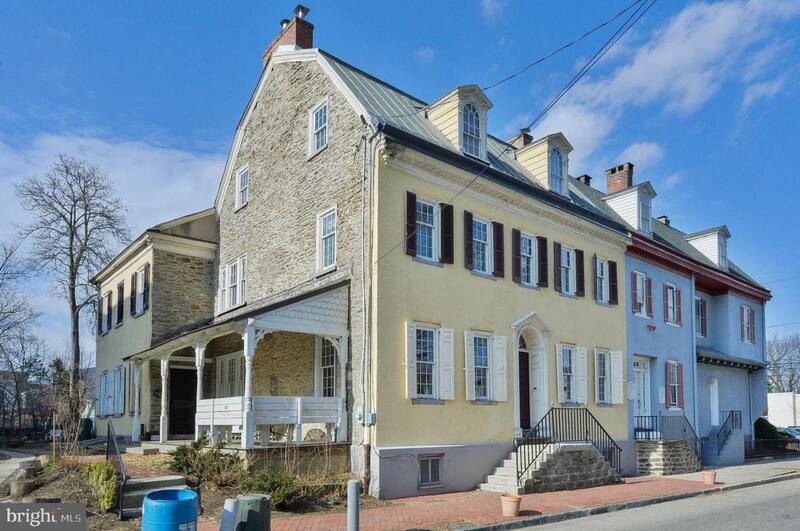 In 2014 the current owners were able to acquire and restore this property to its formal glory from shell condition. This home includes 9 large bedrooms, 5 & 1/2 bathrooms, 5 working fireplaces, and a 2 car garage, with additional space for many more parking spots. With over 4000 square feet of living space & situated on a humongous 64 x 158 lot, there is absolutely nothing like this on the market. The oversized backyard offers plenty of space for activities, including a recently added hot tub off of the enclosed back porch. 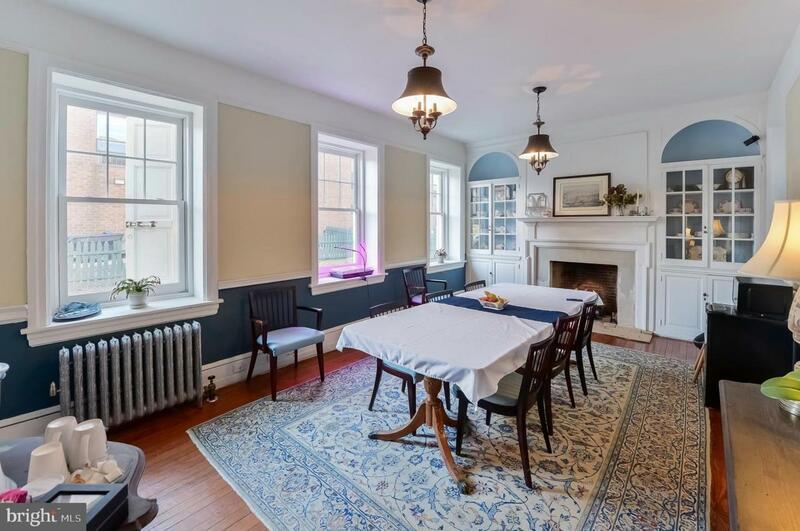 This incredible home is truly a piece of Philadelphia history, with most of the original flooring being salvaged & refinished, as well as the exterior windows being meticulously measured for historical accuracy & replaced. 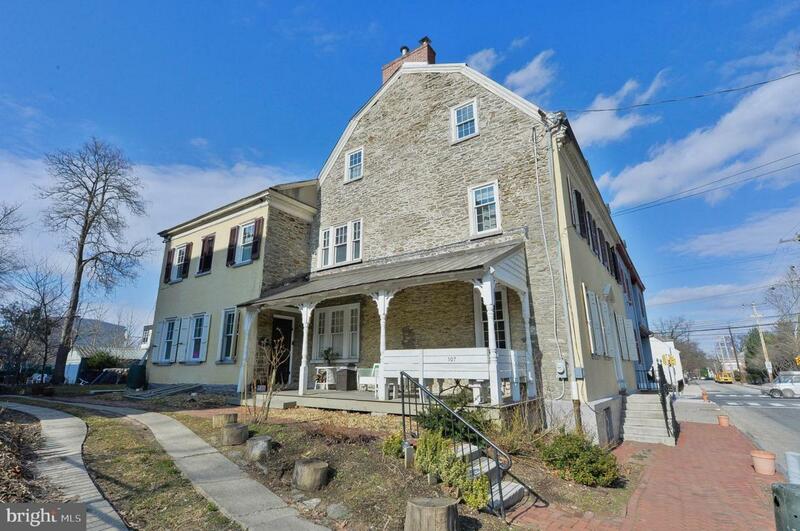 Not only is this an incredible opportunity to own a part of Philadelphia History, but also an opportunity to purchase a fantastic investment property, as the home is currently being rented part-time as an AirB&B & bringing in INCREDIBLE cashflow. Schedule your tour of this massive, one of a kind, property before it~s gone!